Can a difficult/disruptive patient be forced to leave a nursing home against his or her wishes? How do you prove a nursing home gave bad care? Is there any government regulation of nursing homes? My aunt has been threatened with eviction from her nursing home. What can we do? My father is in a nursing home and I pay for the entire cost. Can I deduct this on my tax return? 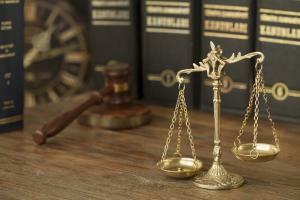 On what legal grounds could I file a lawsuit against a nursing home? What if I do not want to go to a nursing home?